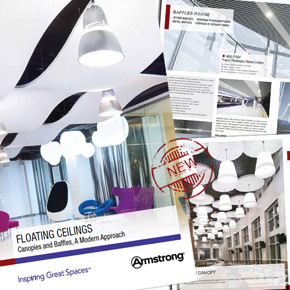 Armstrong Ceilings has published a new floating ceilings brochure, which explains how its solutions can be used to achieve dramatic design and enhance acoustic possibilities. Floating ceilings can introduce new shapes, depth and additional scale to internal areas. 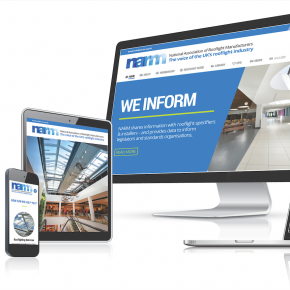 They are ideal for use in the retail, commercial, transport and education sectors. 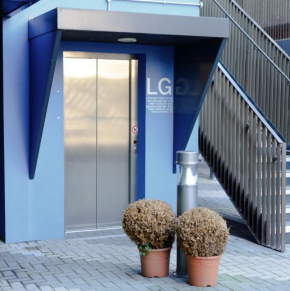 Easily relocatable, they are suitable for retrofit and refurbishment developments, as well as new builds. 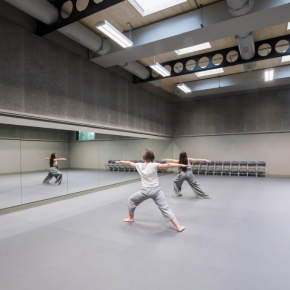 Armstrong Ceilings’ new, 56-page guide explains how canopies and baffles, such as its Optima Baffles Curves, can be used to create sustainable interiors, with improved indoor air quality and acoustics. They can also support high-mass, low-energy construction, and can be easily combined with building services, such as lighting and cooling and heating elements. These floating ceiling systems are available in a range of colours, shapes, effects and materials, including metal and mineral. The brochure explains how, by reflecting up to 87% of light, floating ceilings can cut energy bills by making spaces brighter. They are additionally sustainable in that they are manufactured from recycled material. Armstrong offers service support, including consultations with specifiers or main contractors, supply of BIM and production of bespoke CAD drawings. 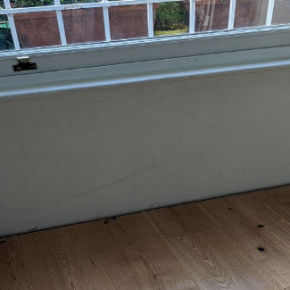 The brochure is available to download from Armstrong’s website, and via the Armstrong Ceiling Systems App, which can be downloaded from the Apple store and the Google Play store.